Being a mom is a tough job, though you would want to prepare a scrumptious meal for the kids but at times you get no time to cater to their hunger pangs. So what to do when you do not even have time to put a pan on the gas. 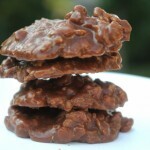 Well here are few no cook instant recipes for kids which you can try giving them sometimes…. 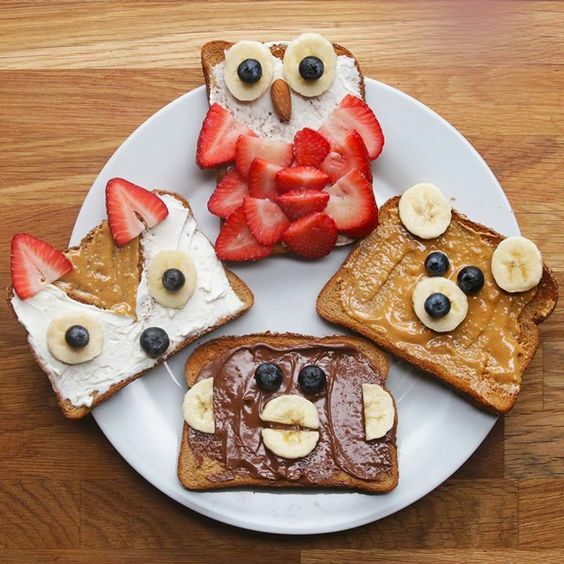 Open sandwich– Open sandwiches with spreads and fruits is a healthy combination for kids. 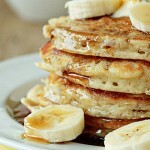 Always opt for a multigrain or a wholewheat flour bread. If you like baking then you can also bake your breads at home which will be preservatives free and fresh. 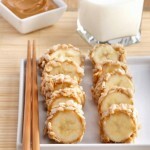 Use cream cheese, nutella or peanut butter for spreads and use fruits like strawberries, apple, banana‘s for a fruity touch. Fairy sandwiches– They are super easy to make, just remove the corners of the bread and spread some jam or cream cheese on one slice and drop colorful sprinkles on the top. 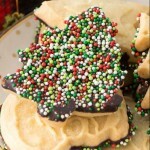 On the other slice use a cookie cutter to create different shapes and place this slice on the top of the prepared slice. 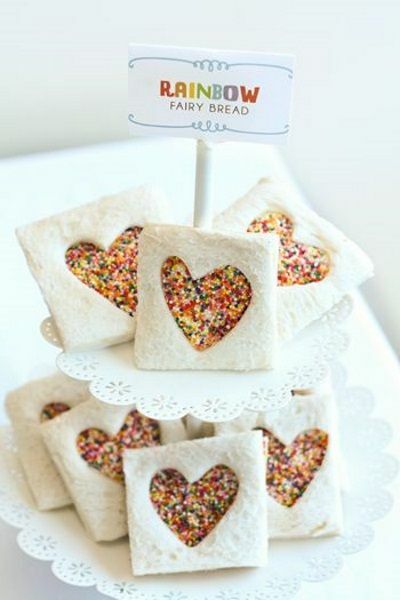 Your rainbow fairy bread is ready….you can also create swiss roll like this. 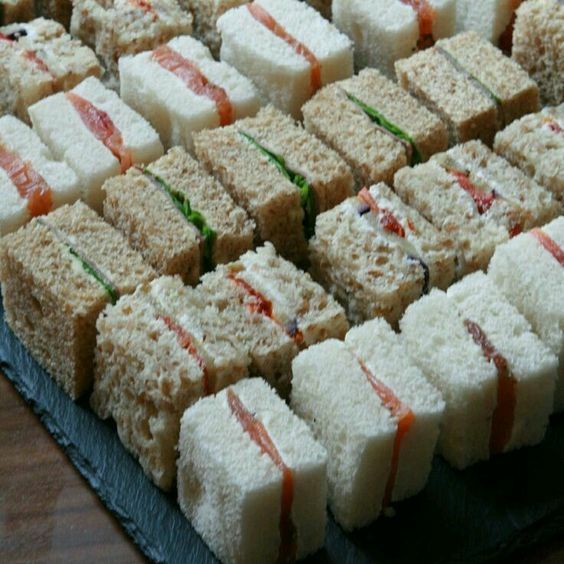 Vegetable sandwiches– Use different vegetables like cucumber, tomatoes, boiled potatoes, lettuce,plain and flavoured cheese slices to make these sandwiches. If you don’t have too many veggies then need not worry, just pick any single thing which you have and use it between the cheese slices and bread. 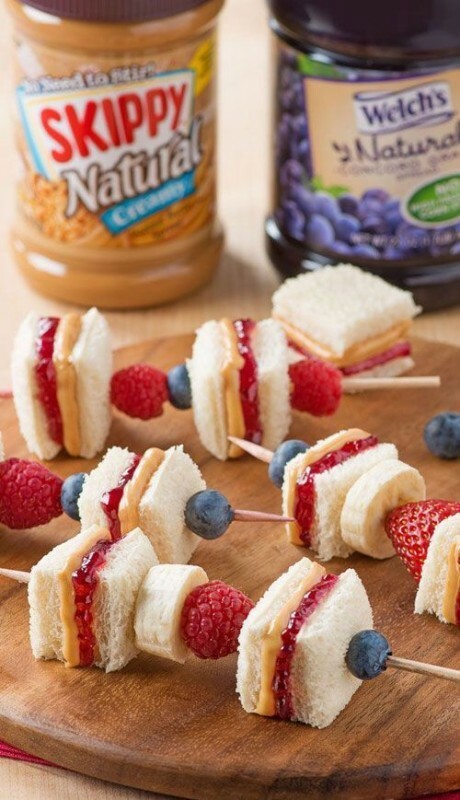 Stick sandwich-These peanut butter and jelly stick sandwiches are easy to pick and eat and are a treat to the eyes. 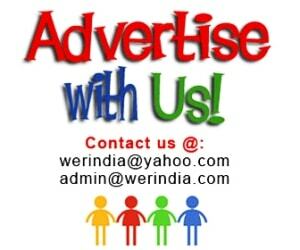 For an instant use, you can use jam instead of jelly, and do not forget to use fruits in between.